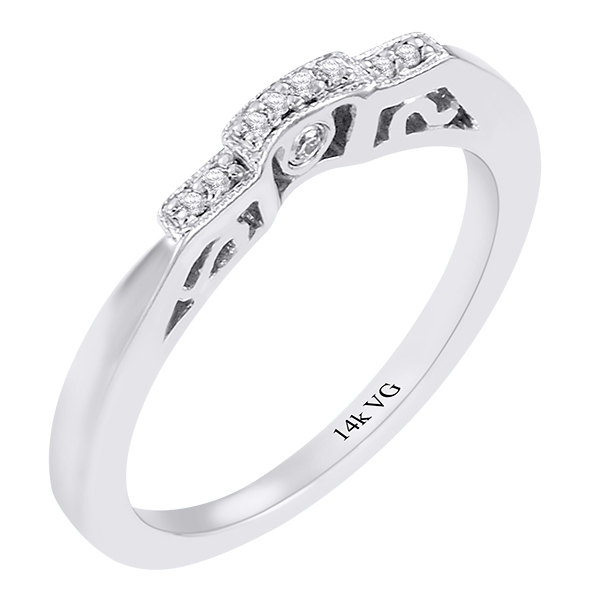 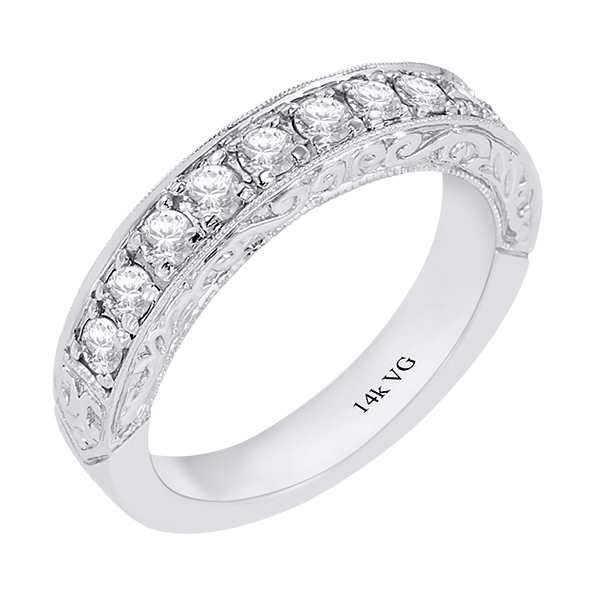 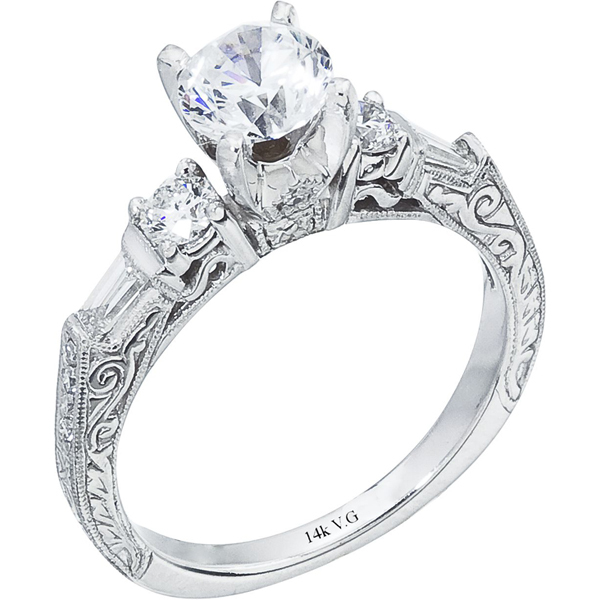 14K White Gold Hand-Engraved and Finely Milgrained Engagement Ring D-0.51ct. 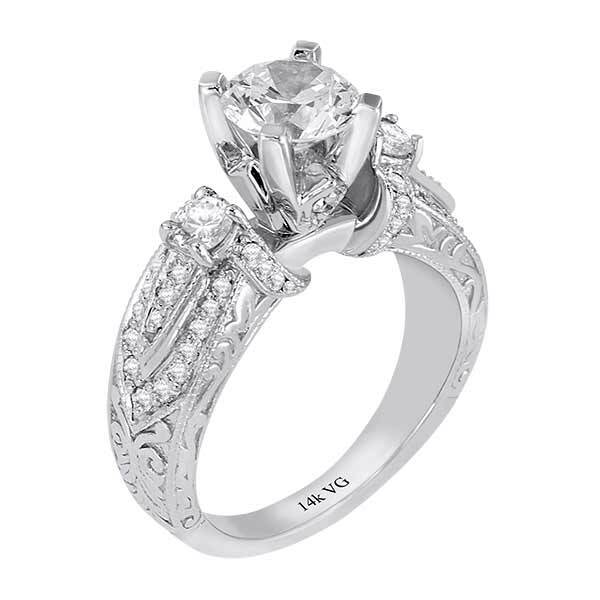 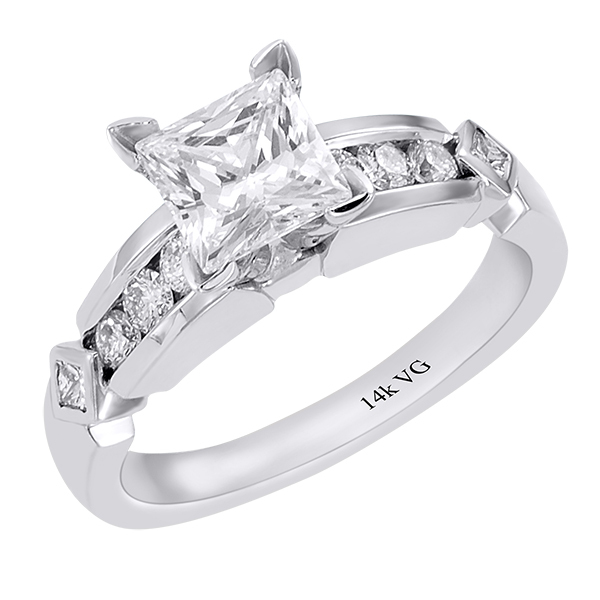 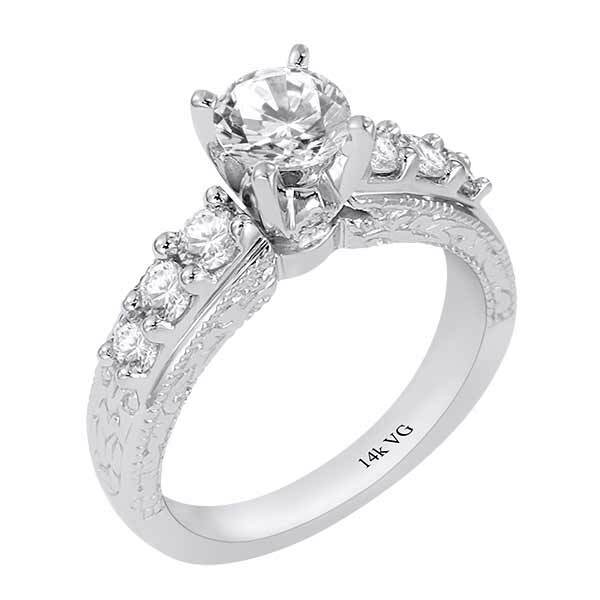 14K White Gold Hand-Engraved and Finely Milgrained Engagement Ring D-0.61ct. 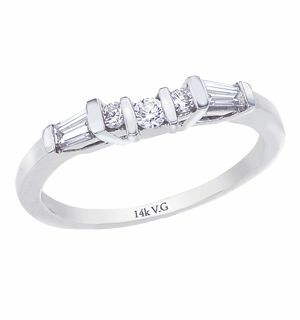 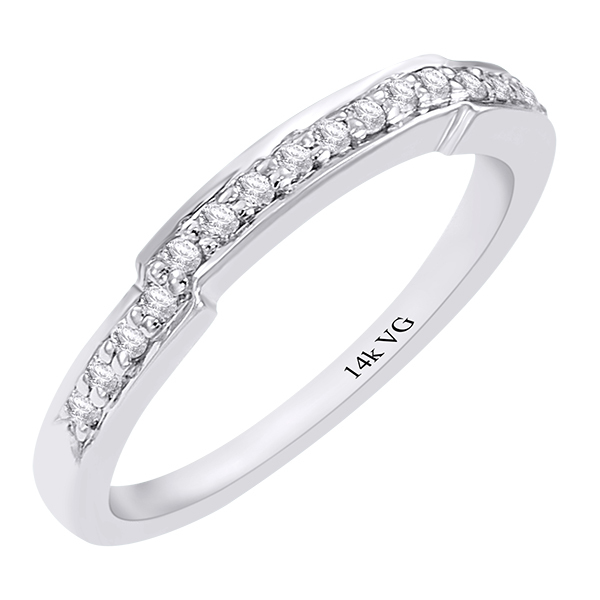 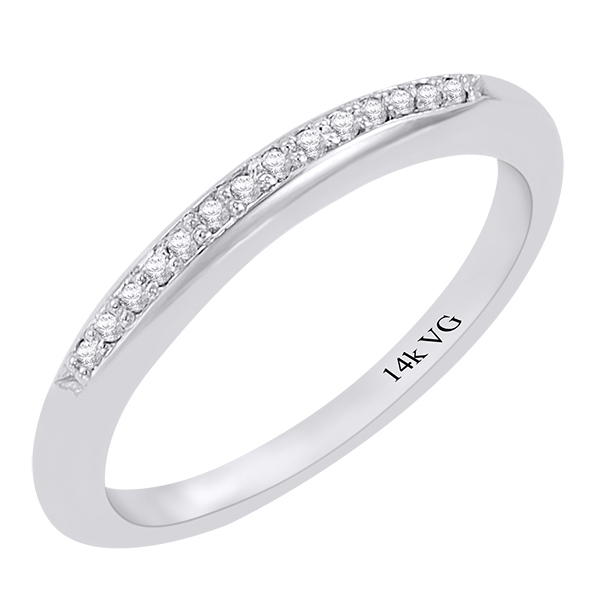 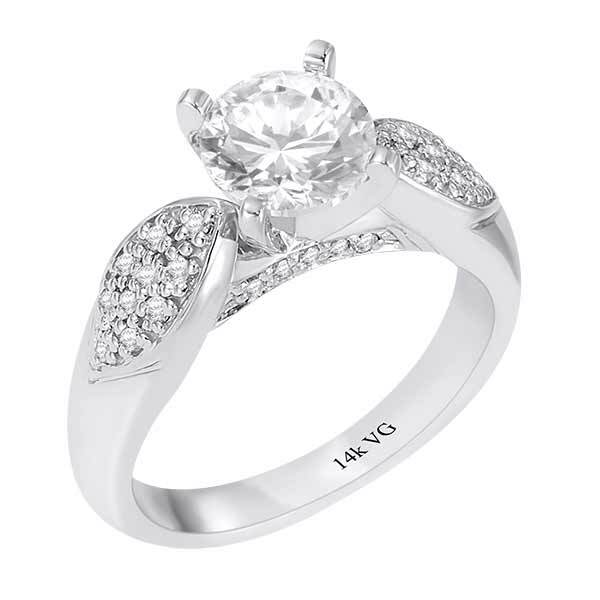 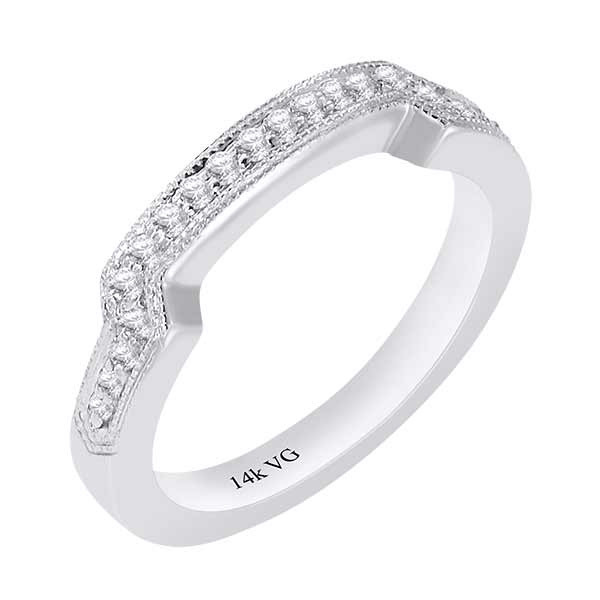 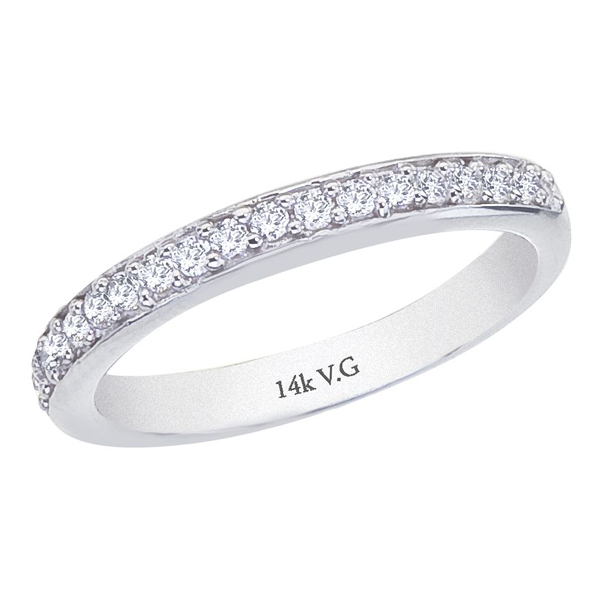 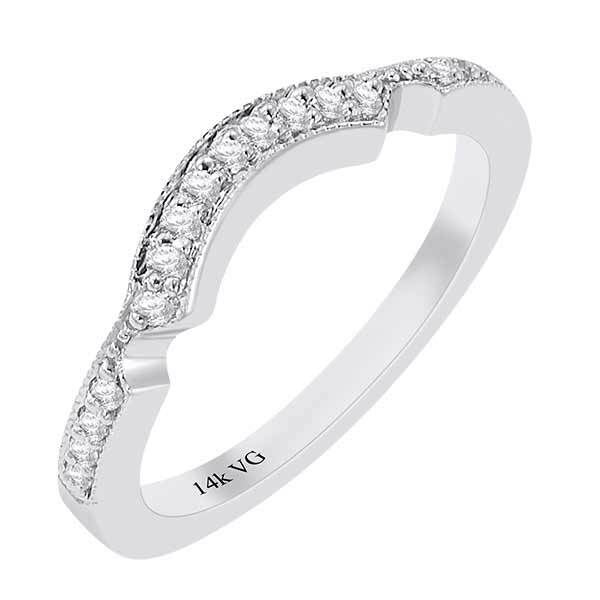 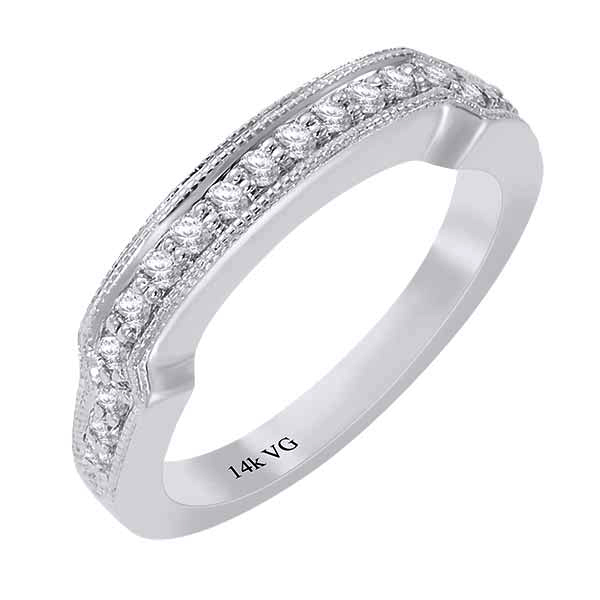 Genesis 14K White Gold, Micro-Pinpoint Pave Set Engagement Ring D-0.20ct.